Today I had need to root through my card box for a suitable card for a friend who just needed a few kind words through the post. I came across this card that we made during one of my classes a few months back. I loved it’s simplicity and splash of colour. I’ve seen a few cards recently with the splash of colour right across the card and find them so effective. 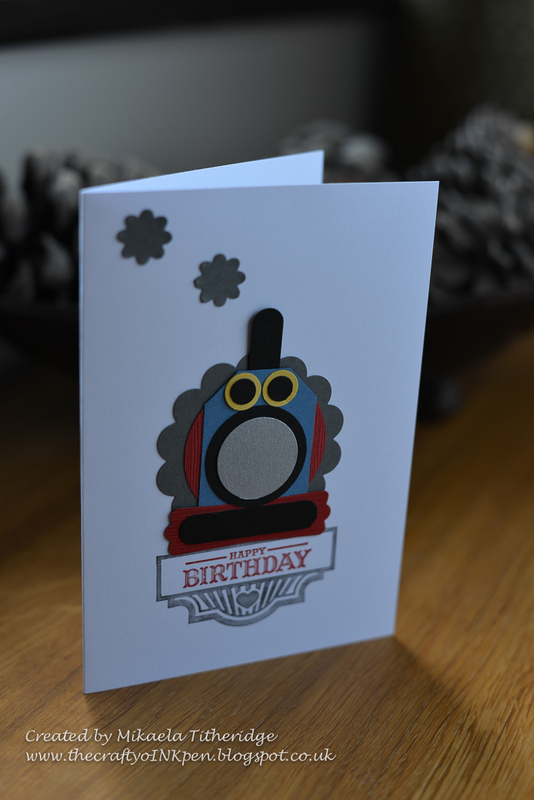 It’s also a great way of using up different coloured card scraps. 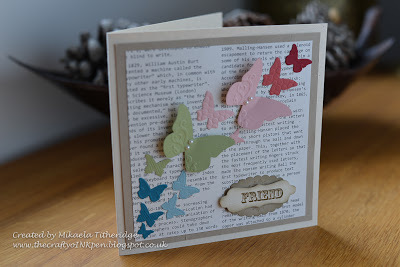 These Butterflies were made using the Beautiful Wings Embosslits and the ‘Friend’ sentiment is from the ever so useful ‘For the Family’ Stamp set. I was once told that Butterflies were Earth’s Angels ….. so beautiful! Easter is coming and the Rabbits will be getting fat ….. 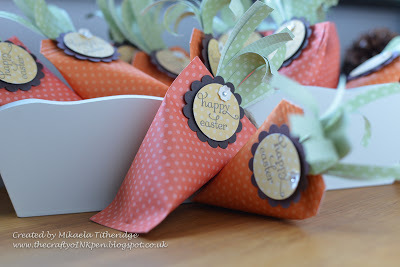 I saw these cute little Easter Carrots on Pinterest and Jo Dumbleton’s Blog and couldn’t resist but have a go at making some of my own. I just love them and sincerely hope they will be appreciated by all at the dinner table on Easter Sunday. Such a cute way of giving a few mini eggs whilst decorating the table with a spot of Easter colour. Thomas the Tank Engine seems to be our son’s latest phase, a phase most little boys appear to go through. A few weeks ago I made this card for a friends little boy’s 2nd Birthday and so enjoyed making it. It’s hard to believe that the grill and Sentiment stamp used at the bottom, came from the Retired ‘Sweet Cake’ Stamp Set. Would you have thought to exchange the cupcake for a train? It’s clever use of stamp sets like this, that make your stamps even more versatile than they already are. 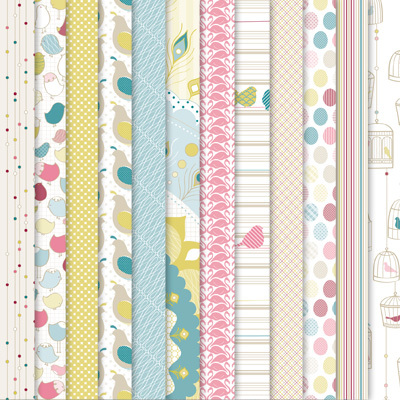 Take a look at your next set with fresh eyes and see how else you could use it …. you’ll be surprised at what you’ll start creating. I’ve been having a roaring time making these fun little bookmarks. 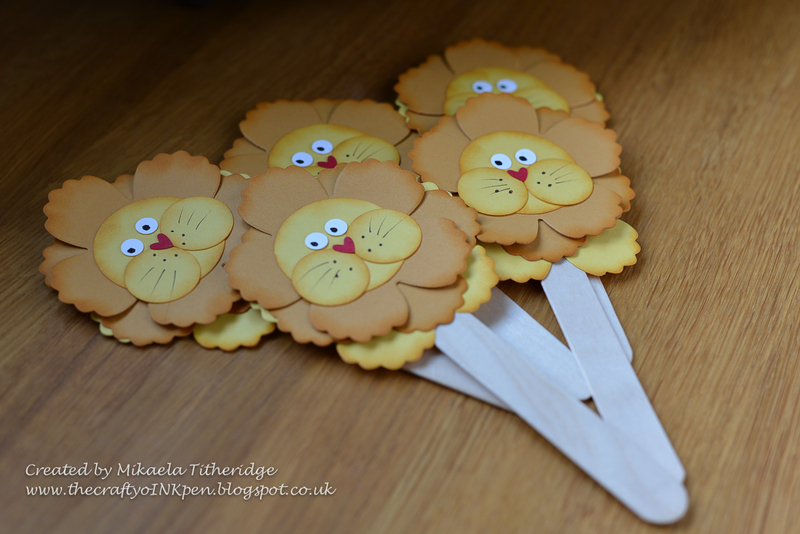 I recently enjoyed making the Punch Art Lion Card so much, that I wondered how his wonderful head would work as a bookmark …. and here he is. 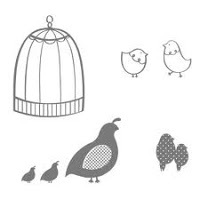 I so love the fun you can have with a spot of Punch Art and I also love it that once I’ve punched everything out, driving hubby mad with the noise, I can then join him in front of the TV, as I sit and assemble …. such fun! 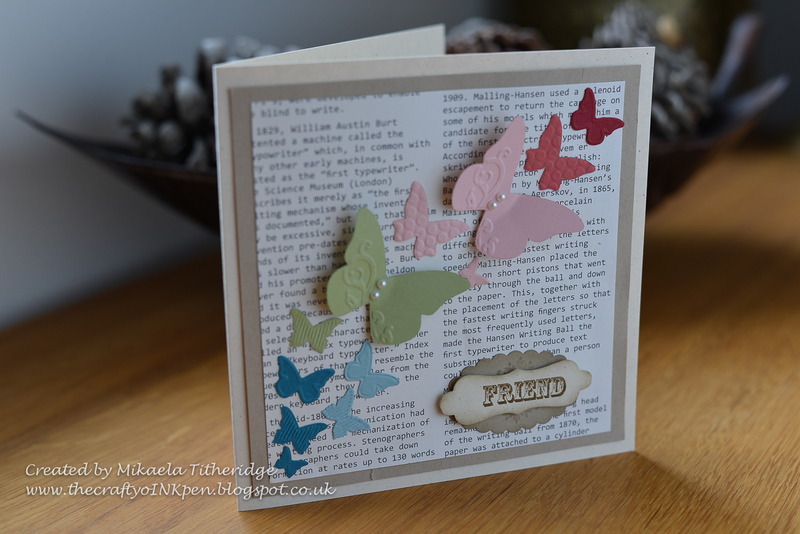 Male cards always seem to be harder to create, but having obtained the ‘Feeling Sentimental’ Stamp Set FREE with the current Sale-a-bration Promotion, I have just loved making a few masculine cards with it. 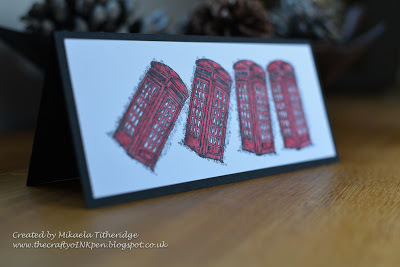 It’s a shame that hubby saw this, as he loves the Red London Telephone Boxes and I could have given him this card for his forthcoming Birthday, but he did and loved it. So simple, yet so effective. 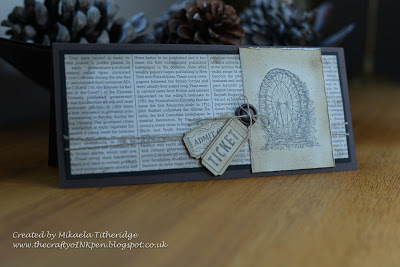 This was another image from the same stamp set that I used to make a vintage looking card. 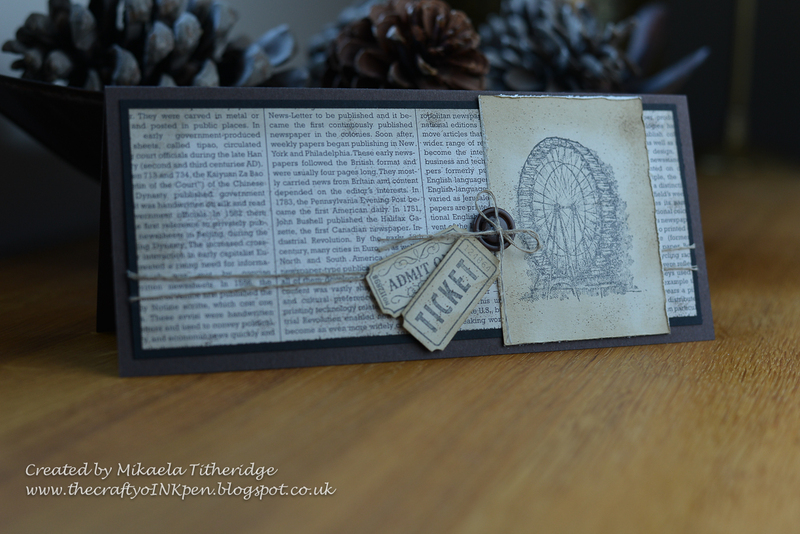 I just love the old fashioned tickets that seem to lend themselves to this image. 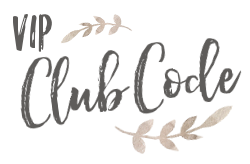 There is still another image that I have to play with … so watch this space! You can obtain this Stamp Set FREE, with a £45 product spend during Sale-a-bration … but hurry, as this promotion ends on 22 March 2013. 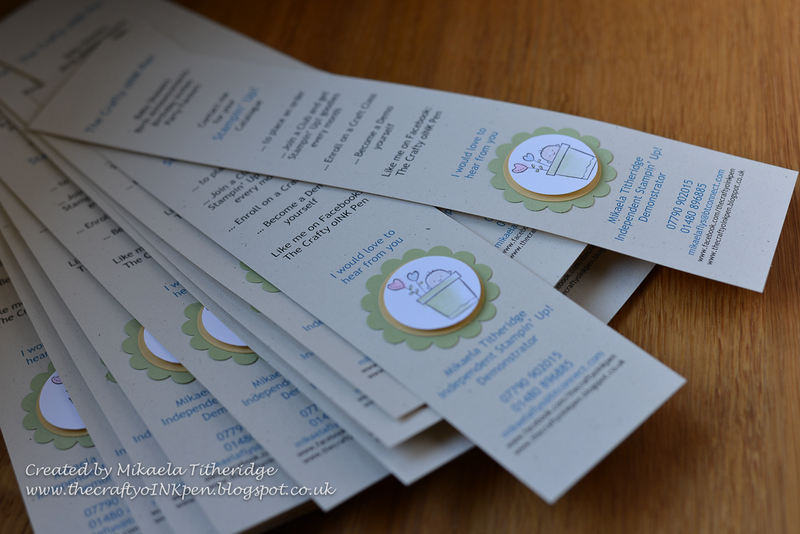 It’s with thanks to these Advertising Bookmarks, that a Craft Barn in the Garden may be on the horizon. 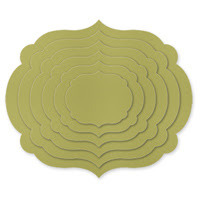 Whilst punching out the scallop circles and layering circles for 100 of them, I drove my husband mad with the repetitive noise. Since then he’s been seen on may a website and measuring up. Perhaps I should make a few more?? ….. or better still, run a few Punch Art Classes. I’m not holding my breath …. but one can dream! What a wonderful few days away at the coast with my two favourite boys, to celebrate Mother’s Day and how lucky were we with the weather. Oh it was blustery and very cold, but we still managed a walk along the prom, a trip to the Sealife Centre and a few nice meals out. It seems like we set off home just at the right time, before the snow became heavier and the roads more troublesome. 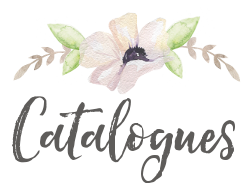 It’s back to work now and I’ve plenty of crafting to keep me busy, what with Easter coming, an Exhibition next month and a Training Event early May …. but before all of that it’s Baby Boom time, as several of my friends are preparing to give birth. 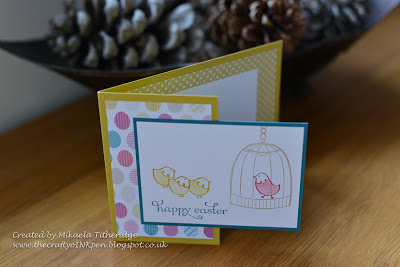 I made this card at one of my early Craft Classes, when we used the cute Aviary Set. I still love this little card, but need to get a few more newer cards made up …. 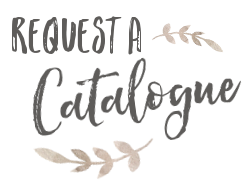 so watch this space as my blog starts to turn into a delivery suite. Well, I’d better get on whilst the little man is at Nursery, I’ll then have a little more to share with you. The last two evenings I have been hosting Craft Classes dedicated to two gorgeous stamp sets … ‘Take Care’ and ‘Flock Together’. I thought these, along with the Birds of a Feather Designer Series Papers, lend themselves beautifully to an Easter Theme … so giving us all time to get prepared, I came up with a couple of cards and a little gift pouch, just big enough to take a small bag of Chocolate Mini Eggs. The little Chocolate Lolly Pop holder has been made using the Petite Purse Bigz Die, minus the top flap. 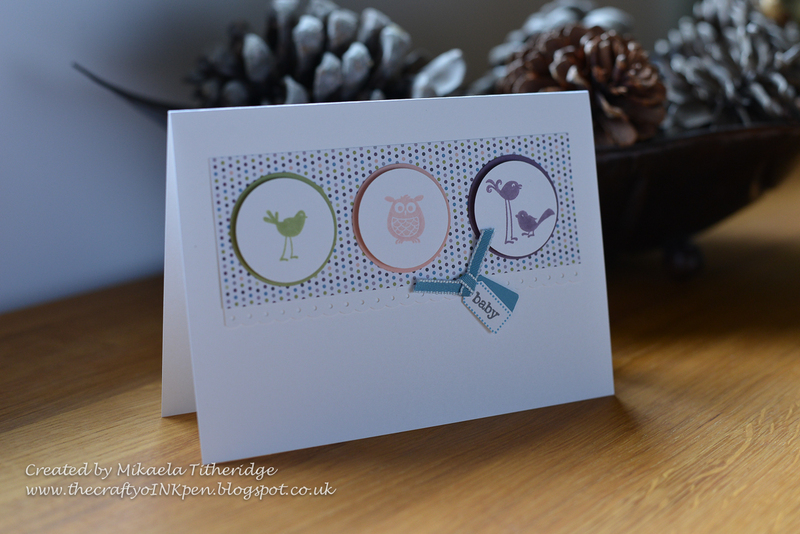 Here I’ve used the Masking technique, so that you can overlap images and what better way to show this than by using one of the little chicks from the ‘Flock Together’ Stamp set and clustering three together. 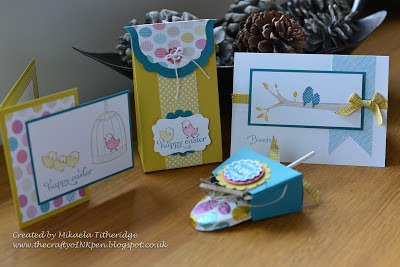 This is quite a simplified version, but once mastered, it’s very useful for layering flowers in a bouquet display, or perhaps putting a Birds nest to the branch of my next card. 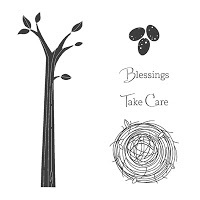 This simpler card is using the Stamp Set, ‘Take Care’ and I’ve seen many beautiful things created using this one. I’d have loved to made more for this class, but you have to stop somewhere, or my ladies would all be having to move in for the weekend. I will soon be adding a Tutorials Tab to the top bar of this blog and will include the things like the Masking Technique and the dimensions for the gift pouch shown in this posting, so keep an eye out for them. 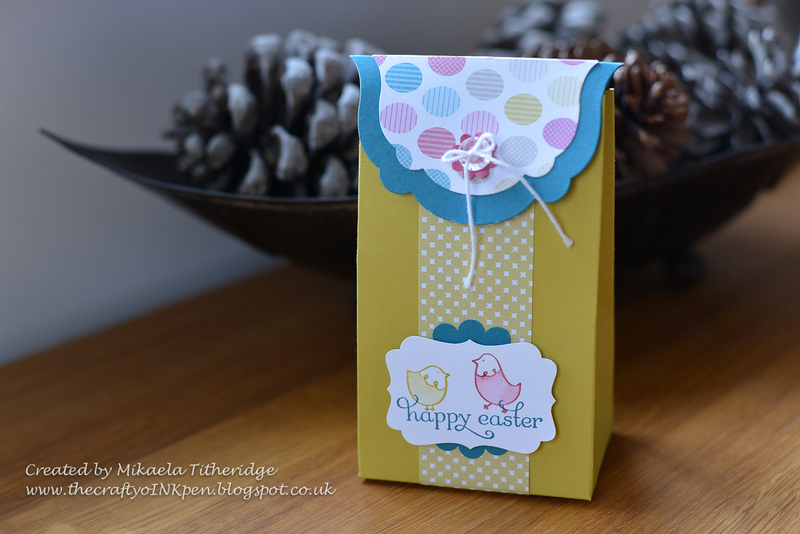 I also plan on making a few more Easter creations using these stamp sets, which I will post on here as soon as they are available. 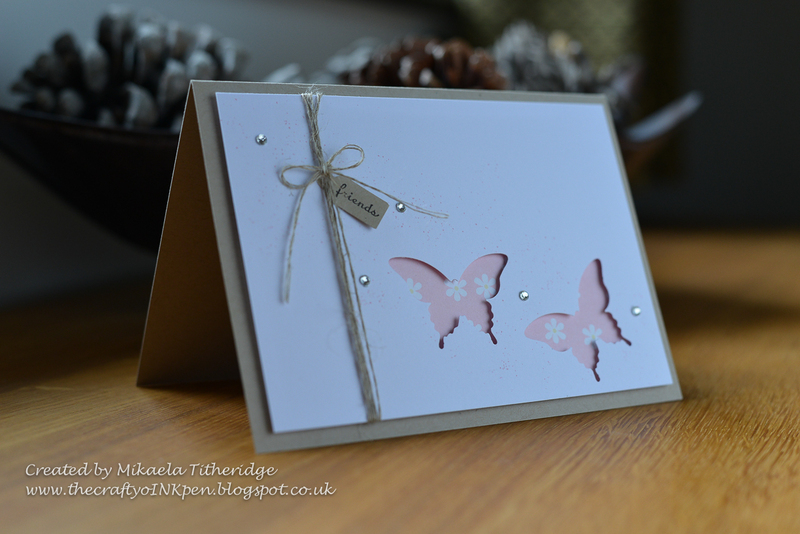 Butterflies seem to be all over the net at the moment and I just love their simplicity and elegance …. 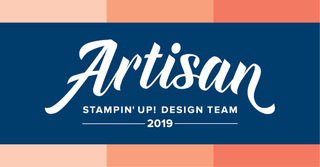 a perfectly fitting name, Stampin’ Up! call this the ‘Elegant Butterfly’ Punch and they are not wrong with that description. 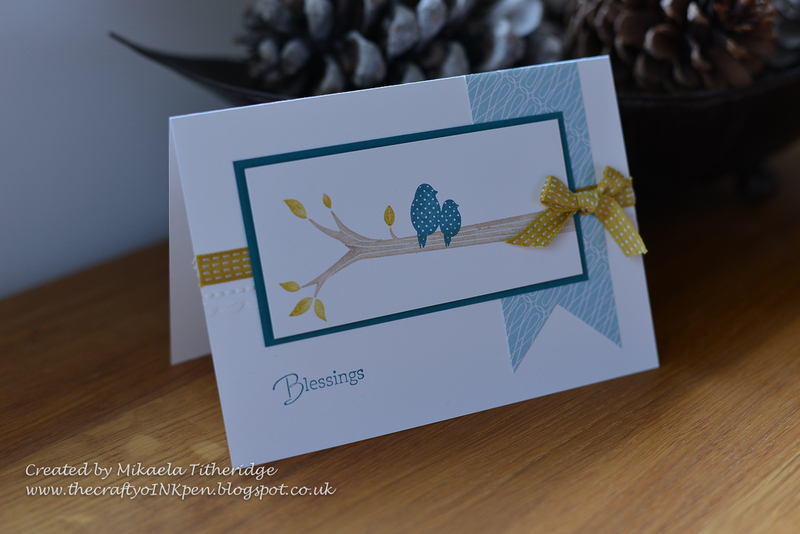 The paper that I’ve used in the background isn’t Stampin’ Up!, but seemed most fitting for the person I was making the card for, but I plan on using this design again using some of the gorgeous Designer Series Papers I have. I’m looking forward to using this Punch again! 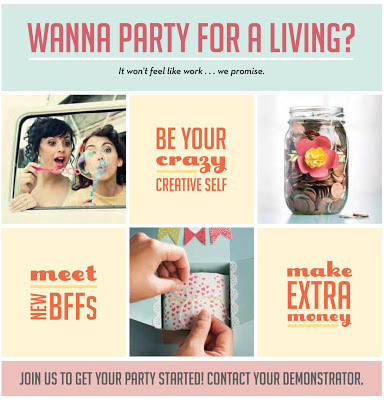 Considered turning your love of Crafts into money? 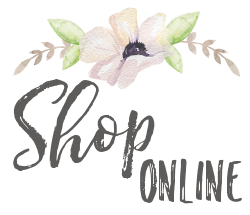 … Fancy working from home with hours to suit you or simply help to fund your much loved hobby? 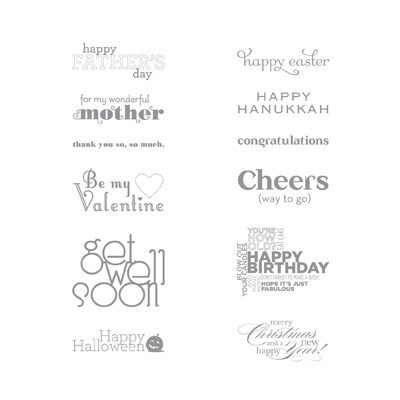 There is no better time to join than during Sale-a-bration when Stampin’ Up! are offering you 25% extra in your Starter kit absolutely FREE! 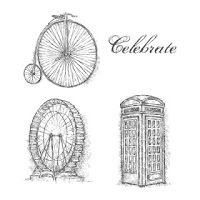 Sale-a-bration runs until 22 March 2013. 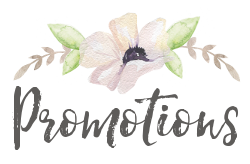 Join now and you’ll also benefit from your Demonstrator Discounts whilst receiving FREE goodies from the Sale-a-bration brochure for every £45 order until the promotion ends. 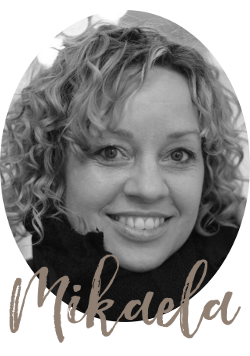 Click on ‘Join my Team’ tab above to find out more.